Somerfords’ Home And School Association are a group of parents who tirelessly fund raise for the school through non uniform days, quizzes, discos, Christmas Fairs to name but a few. 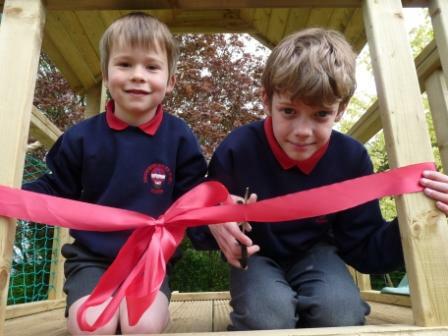 One of the biggest projects they completed was our incredible trim trail situated in the playground. The children absolutely love playing on this and we are very grateful to SHASA for all their hard work and efforts over the years. More recently they raised enough money to purchase a climbing tower complete with swings and slide for the playing field. Not only did they raise the funds for it, a group of parents, complete with their families spent a weekend building it! After the official safety inspection, our youngest and oldest pupil had the honour of officially opening it. As well as fundraising, one of the most popular events they hold is Special Snack. Three times a year they come in to school and prepare a small snack, usually topical, which contains a selection of goodies for the children to try. We learn about the food we are trying, where it comes from or its significance to the topic. Then we have a vote on what was the favourite. It has become a tradition over the years at SWP and one staff and pupils alike enjoy. 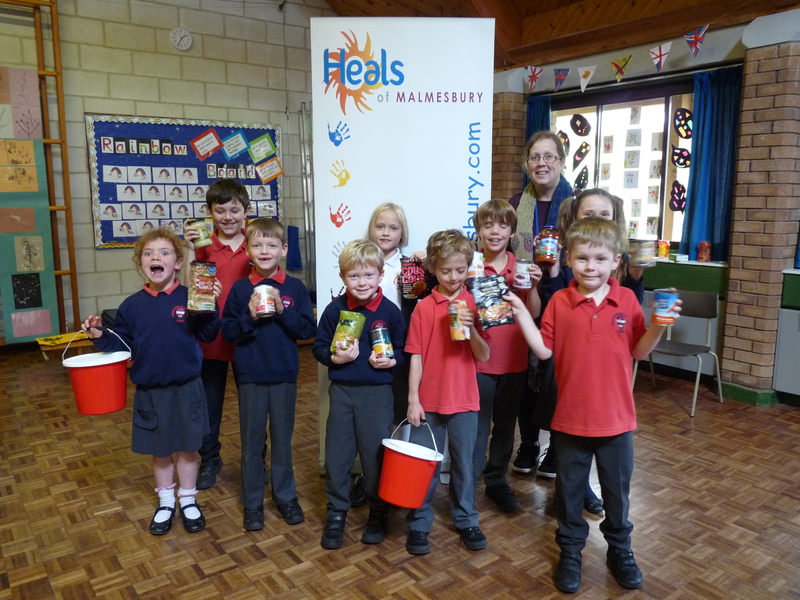 We are delighted to inform you that the Harvest Festival Auction raised £79.60 in total and earlier today a member of staff from the charity Heals visited school to thank the children and also to collect the money and tinned produce that had been donated during last week’s Harvest Festival. We are delighted with our new school library which was part funded by SHASA and also a local charity that support the school. We are looking forward to welcoming Fleur Hitchcock a local author later in the year to officially open the library and talk to the children about life as an author. In September 2017 a new committee was formed and is looking forward to organising events and fundraising for new stage lighting and sound system for the school hall. RAGS 2 RICHES 4 SCHOOL – The October collection raised £164.15 to be shared equally between SHASA and Pre-school.